Spending time with my family is one of the things I most enjoy in life. It’s sometimes the little things that mean the more than anything else! 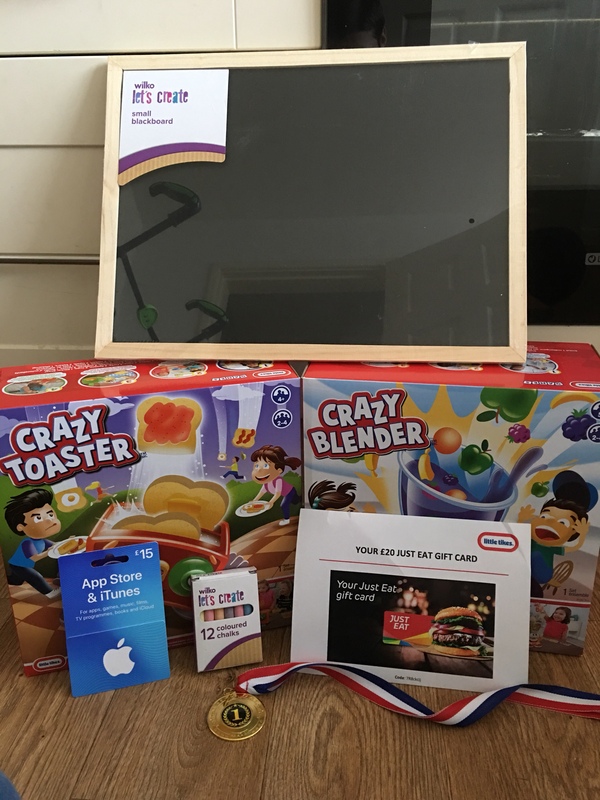 We like to play family games together, watch films, go on days out and much more so when someone from Little Tikes got in touch about a range of new games they are launching, me and the kids were really excited! We were sent two games called Crazy Blender and Crazy Toaster, both of which looked like really good fun! 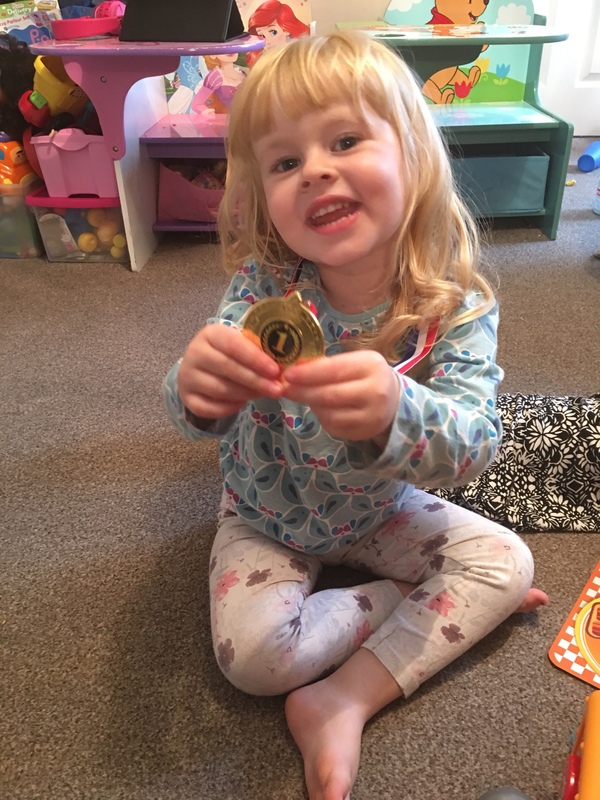 Within our package, there was a chalkboard and some chalk to keep track of the score, a medal for the winner, a Just Eat voucher (for dinner) and an iTunes voucher for some background music! We ordered our dinner from the local pizza shop and whilst we waited, we couldn’t help but open the games! We started with Crazy Blender which retails at £16.99 and can be bought directly from Little Tikes or from other toy shops. After we set the blender up and figured out the rules, we began playing. We each had 5 cards that had two pieces of fruit on them. The first player placed a card into the blender saying aloud the fruits that were on their card and turned to the next player to say ‘Your Turn’. The next player has to find a card that has the last players fruit on it and place that card into the blender, once again saying the fruits aloud. The next player then went and so on. To win the game you have to get rid of your cards but if the blender spits out the cards during your turn, all of those cards are yours! The kids absolutely loved playing the game as did me and my wife! As with the other game, Crazy Toaster retails at £16.99 which can also be bought from Little Tikes and other toy shops. With this game each player had a frying pan and a placemat. We placed all pieces of toast into the toaster as the instructions stated. Each player then takes it in turns to press down the button on the toaster and up to 4 pieces of toast fly out each time. You have to try and catch the toast in your frying pan and if the piece of toast has a topping which matches those on your placemat, you can keep that piece. If it doesn’t match then you can’t keep it! To win the game we had to fill up our placemat with pieces of toast with the correct topping on. I think I enjoyed this game more than the blender, we all had great fun! We played 10 rounds in total and after totting up the scores, both Maisie and Evie won 3, I won 2 and my wife won 2 as well. We decided to call it a draw and they shared the medal between them! After we’d eaten our pizza and played the games, we snuggled up to watch a film! The kids had a look through to see what they wanted to watch and they chose the new Peter Rabbit film which I was quite pleased about! We all really enjoyed the film to which the kids gave a good rating at the end! After all the fun and excitement we were all worn out and ready for bed. We’d had such a good evening and made plenty of memories to be treasured forever! 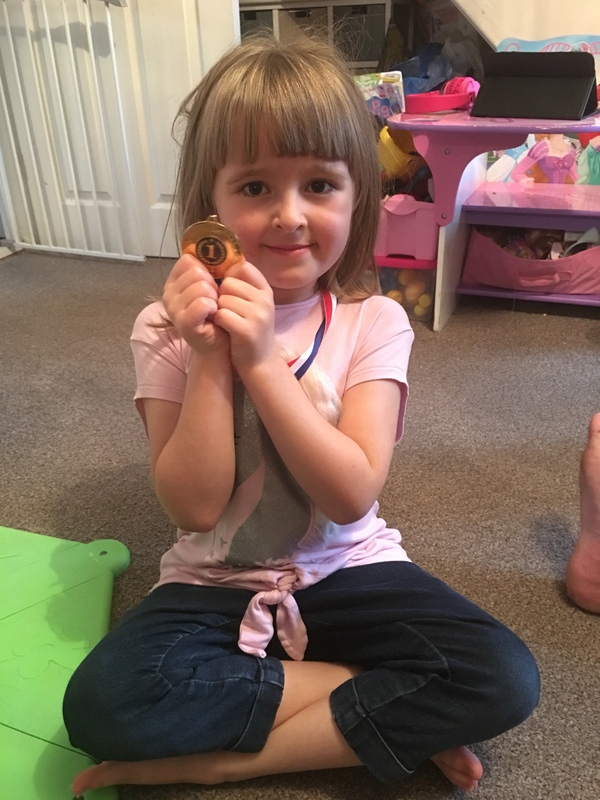 I just love spending time with the kids and something that we’ve been trying to do recently is spend at least one evening a week as a family which is proving a hit with the kids! Previous Post Why is Property a Good Investment Opportunity?